One of the most anticipated albums of the year just hit the net. 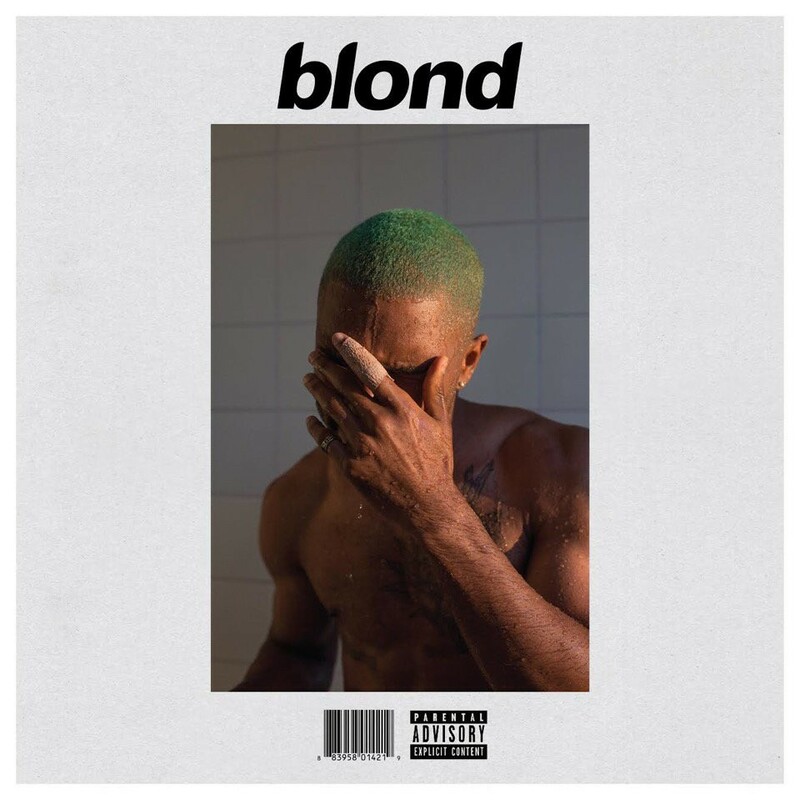 Odd Future member Frank Ocean released his second studio album ‘Blonde’ this weekend that features a Pharrell production once again. Almost 4 years ago, Frank released one of my favourite Pharrell productions with ‘Sweet Life’ from his debut album ‘Channel Orange’. They collaborated once again on Frank’s new album ‘Blonde’ on the tune ‘Pink + White’ that also has Beyoncé on the vocals and is pretty much the stand out from the album, make sure to cop the album on iTunes and check out the tune below.